surprised to hear she's never had a top 20 hit, needless to say the winner didn't get it. also own 'Days of Open Hand' and '99.9' then stopped which accounts to her first four albums. i wonder how many other well known musicians/band that never broke in top 20 out there. I thought of 'Luka' but checking Wicki reveals it got to 21. Certainly had a lot of airplay at the time. Bands/artists that didn't hit the top 20? - Fairport Convention, Si Tu Dois Partis also made 21. PJ Harvey has had a number of singles in the 20s but not top 20. I am quite a big Suzanne Vega fan and have several of her albums. After the more experimental and electronic sounds of '99.9F' she made 'Nine Objects of Desire' which is similarly quirky but less abrasive. Worthwhile is 'Tales from the Realm of the Queen of Pentacles' (2014) which is back to pleasantly restrained. There is also a live album 'Live at The Speakeasy' which has Suzanne playing a solo, acoustic radio session from the week in which her first album was released. She chatters a lot in-between songs about herself and the album, very funny. 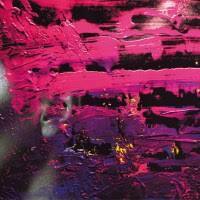 Includes 'Tom's Diner'. 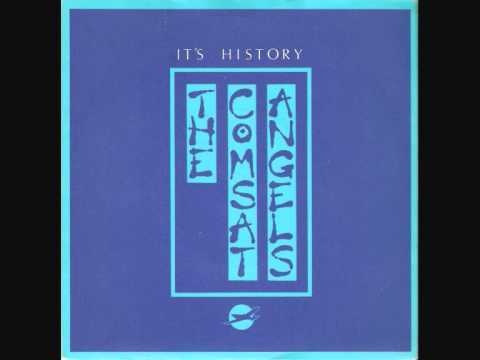 Other acts who should have had enormous hits, but didn't: The ComSat Angels ('It's History' ought to have been mega), The Sound, Judie Tzuke ('Stay With Me Till Dawn' got to Nr 16), The Blue Nile. ! shouldn't get started on this subject - there are easily hundreds of acts out there who have never got the success that they deserve.